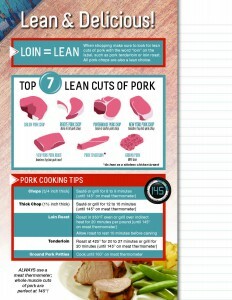 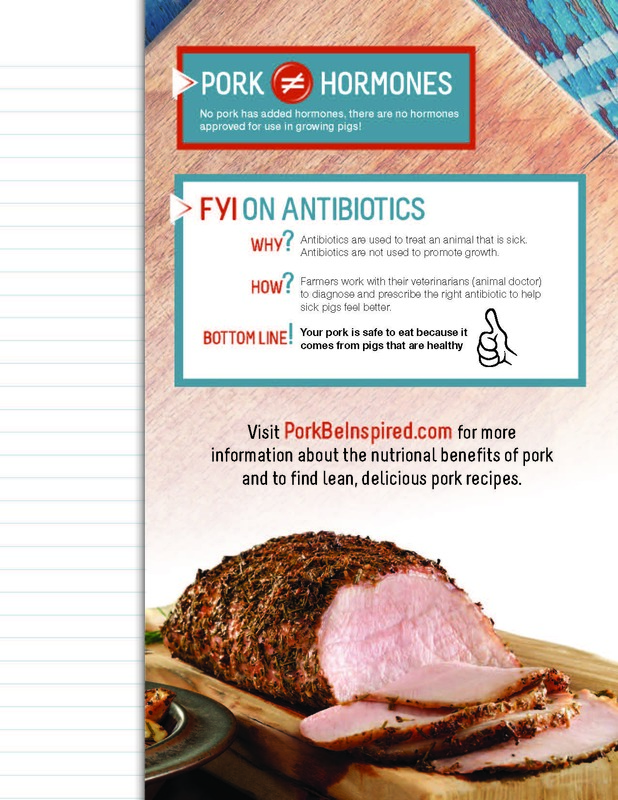 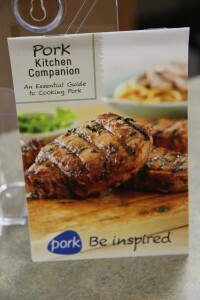 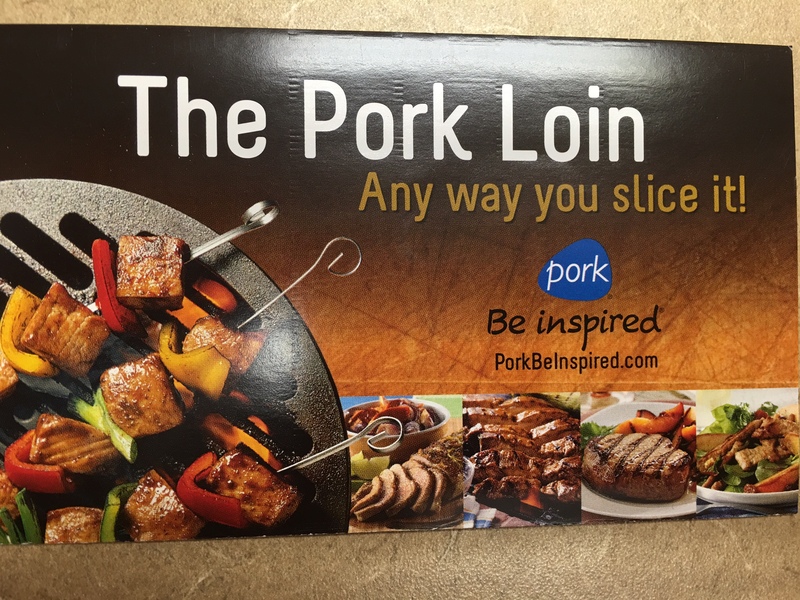 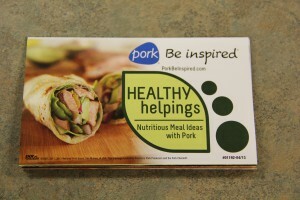 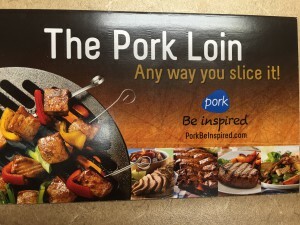 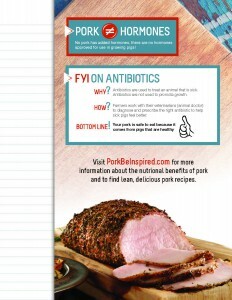 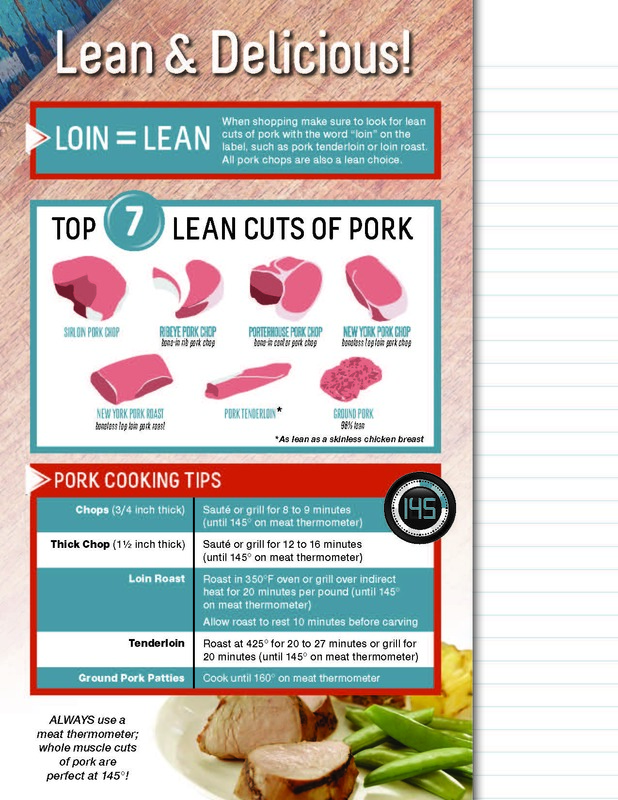 The Minnesota Pork Board has resources specifically designed for dietitians to use. 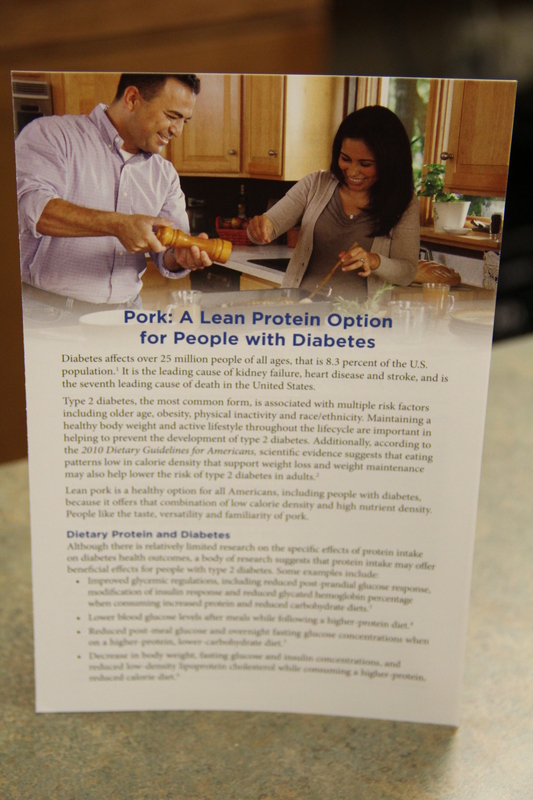 These resources are free to all dietitians in Minnesota. All of these materials are free to dietitians in Minnesota. 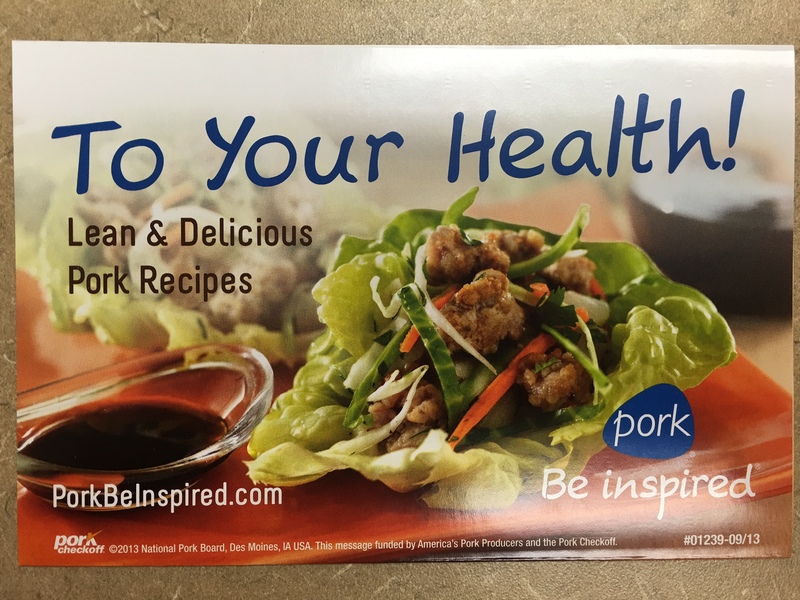 Please fill out the order form below to get your materials. 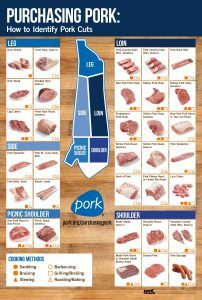 We will not ship out of state.